We’re sure readers of The Second Disc are relaxing after what was surely a delightful Fourth of July. (I know I am.) But if you’ve managed to pry yourself away from your back porch or grill and have a look at our humble catalogue compendium, allow yourself to consider – in honor of our country’s independence – a true American musician. One who, in his musical travels, fought for truth, justice and the American way. He may not have been exactly as he seemed, but his work is worth the appreciation even today. I’m of course referring to Klark Kent. Far from being Superman’s alter-ego, though, this Kent was the alter-ego of another super man – one Stewart Copeland, drummer for The Police. 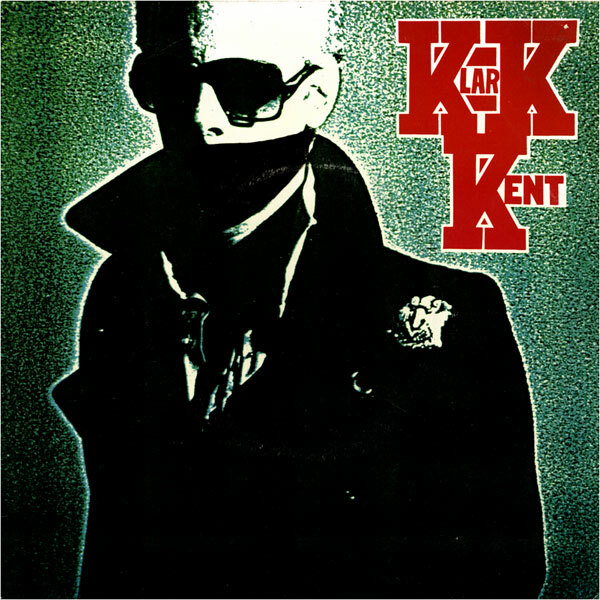 Another KK single in ’78 was followed two years later by an eight-track, 10-inch EP. It never made any chart, but for obsessives, it was one of the missing links in The Police’s story. (Copeland did indeed play all the instruments on the record, and his influence on The Police’s sound is most evident on this material.) In 1995, I.R.S. Records (founded by Stewart’s older brother Miles) finally made the Klark Kent katalogue available on CD, including all the EP and single material with a few unearthed tracks. But that disc went out of print ridiculously fast, and commands ridiculous prices on the secondary market. Copeland owns these masters himself and has shopped them around along with his other solo works as recently as five years ago. Not sure why he hasn’t closed a deal (too much $$$ for return, I’d guess), but they are his to release. I wonder if he’d ever self-release them. I’d wager that neither EMI nor A&M/UMe would want to release it (although it would make some compelling Hip-o Select material), but this stuff needs to find a bigger audience. Never heard of or knew about this. It’d be real interesting to get this back “out there”.